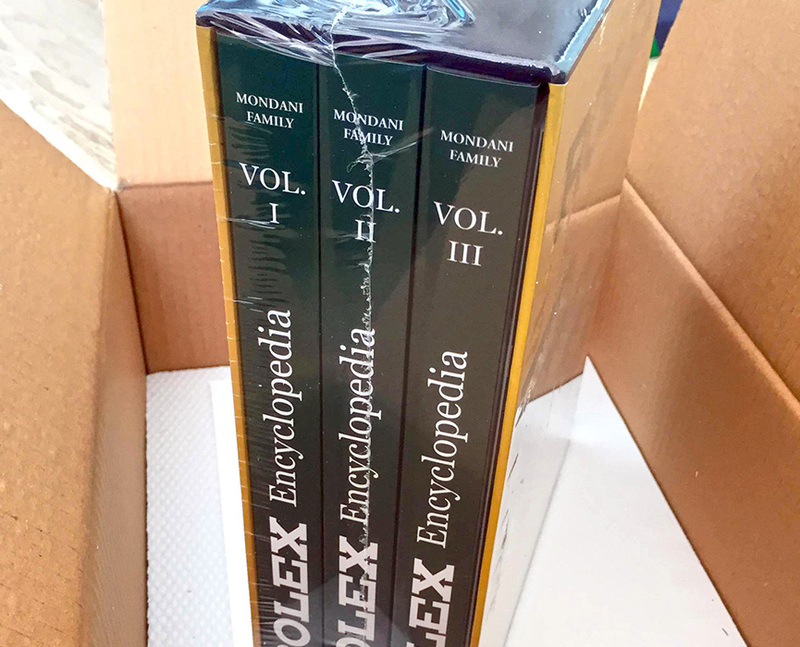 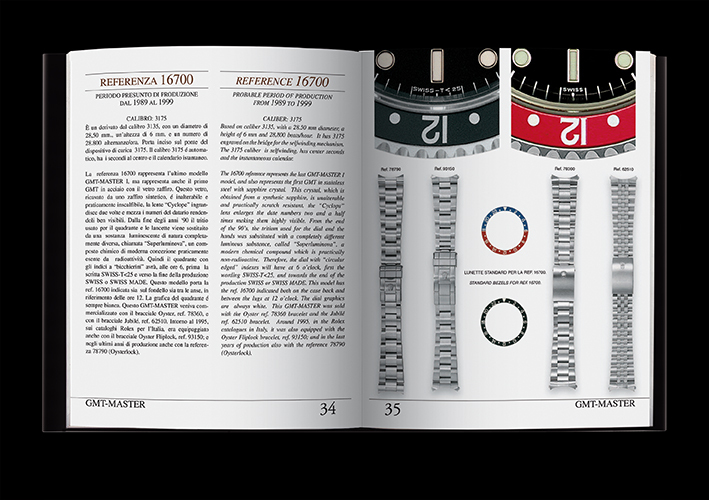 2019 UPDATED EDITION, INCLUDING THE REFERENCES 126710BLRO, 126711CHNR, 116719BLRO, 126715CHNR. 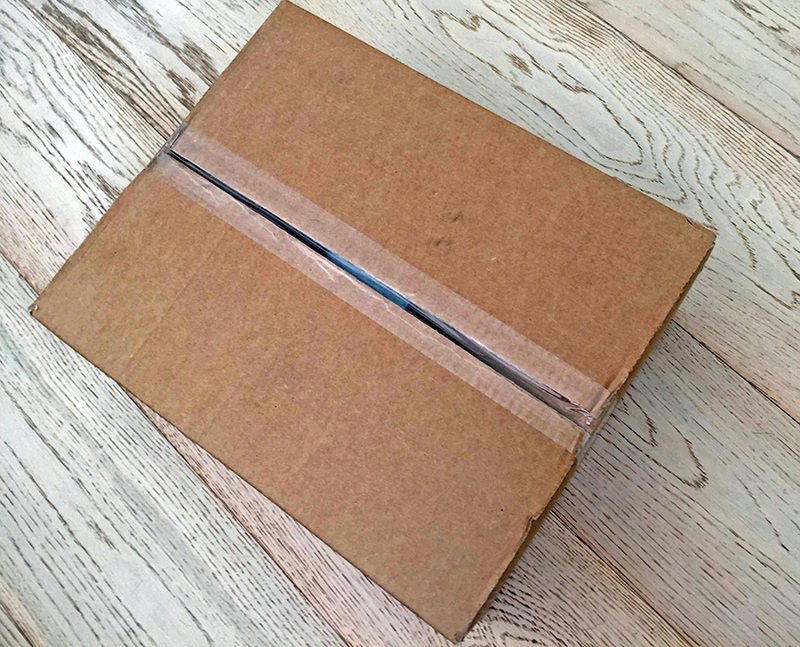 Shipping worldwide. 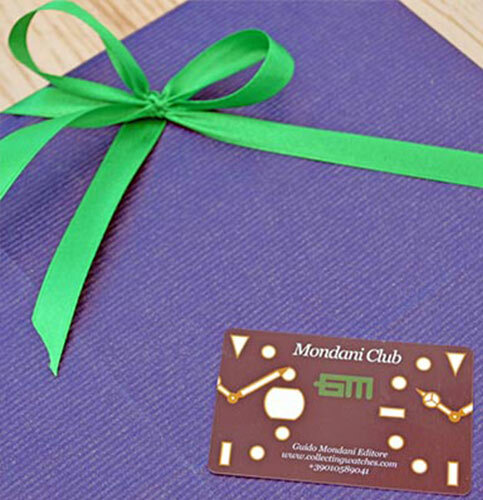 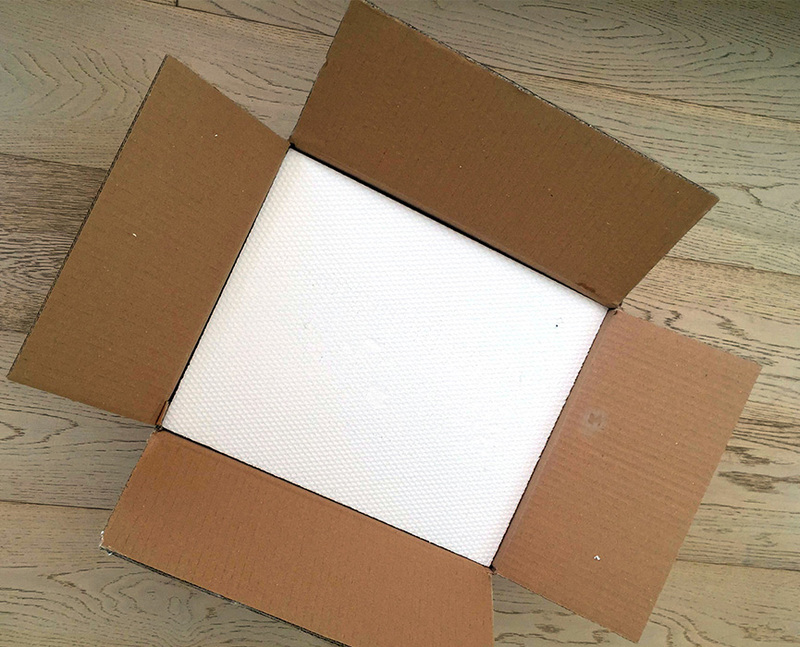 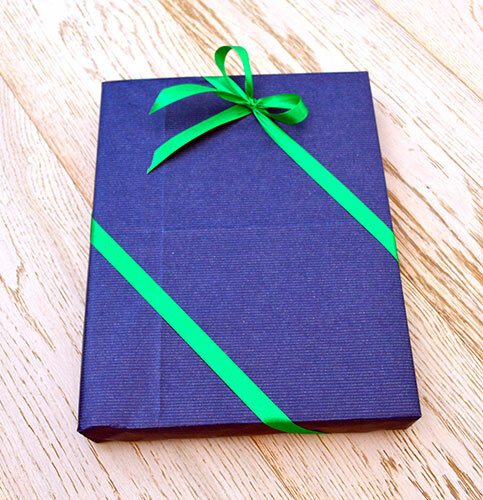 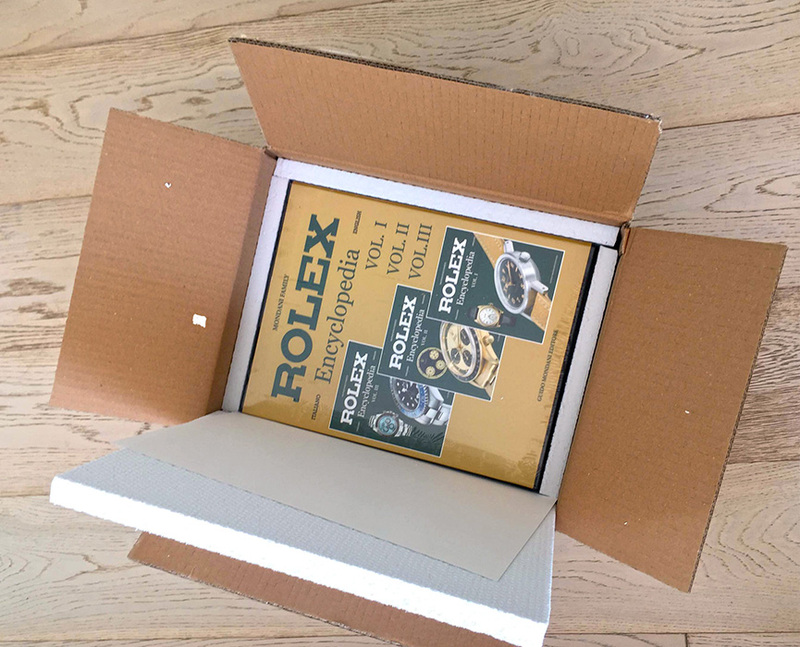 Delivery within 5 days. 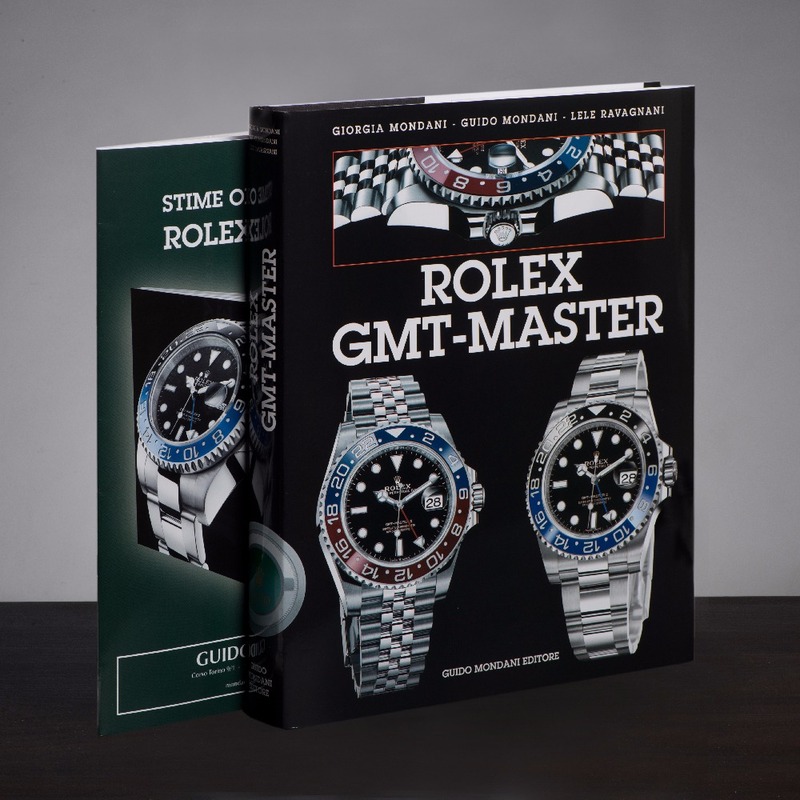 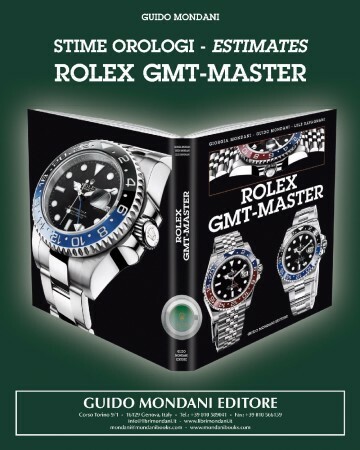 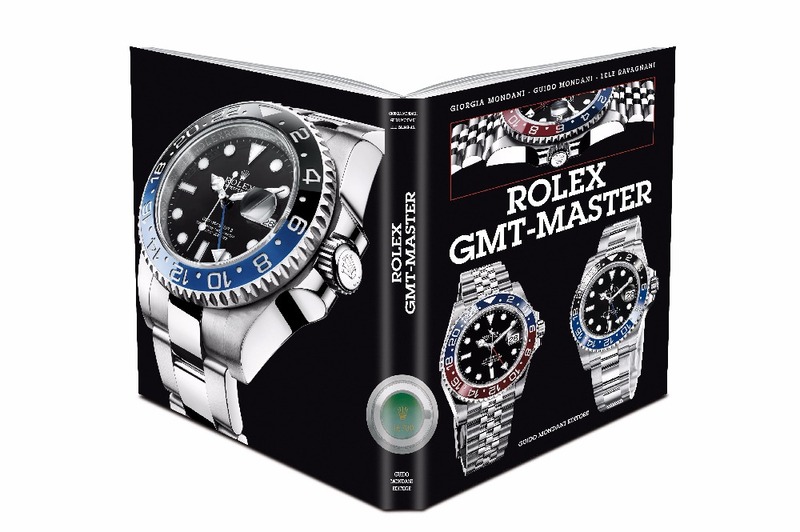 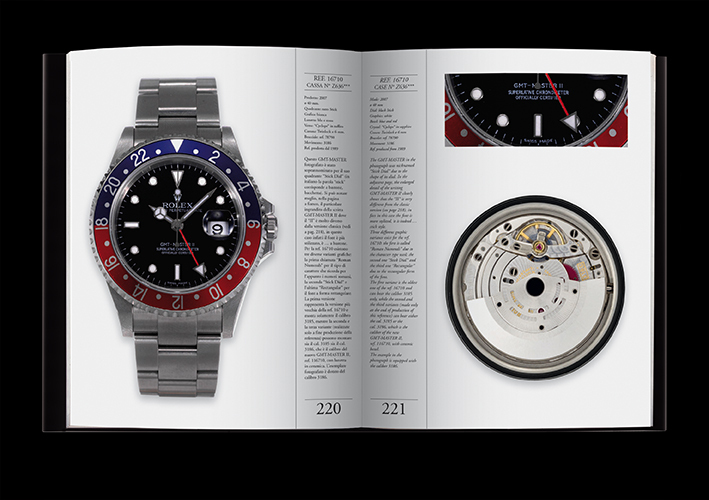 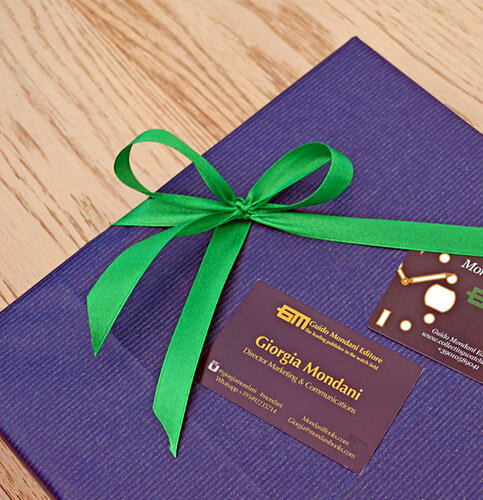 Do you want to know the real value of your GMT-Master? 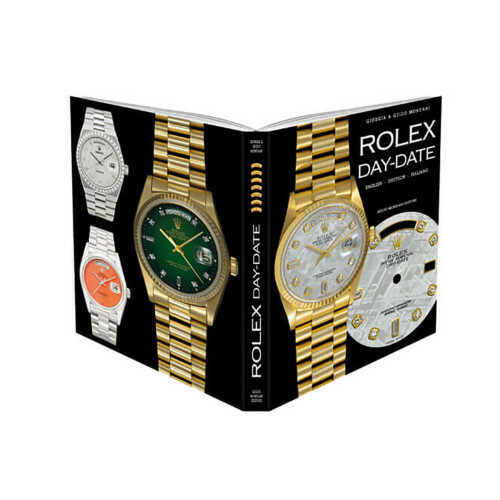 For all this and much much more, this book is perfect for you. 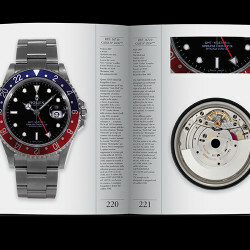 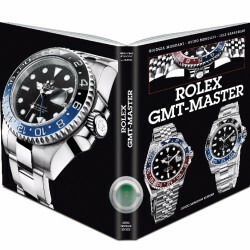 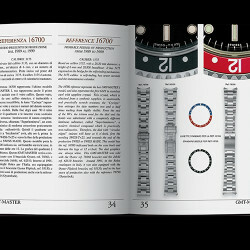 You will also become aware of the current value of every GMT-Master. 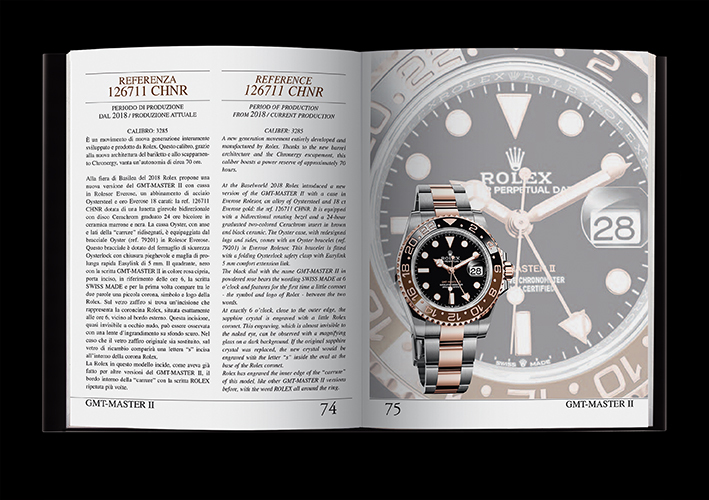 Enclosed is the updated pricelist of every Rolex GMT-Master and you will also find the chronological table of production. 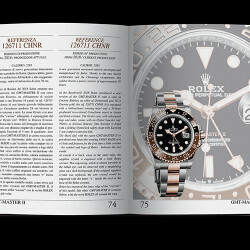 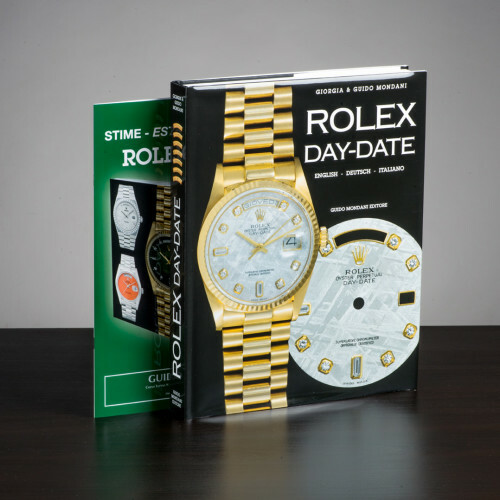 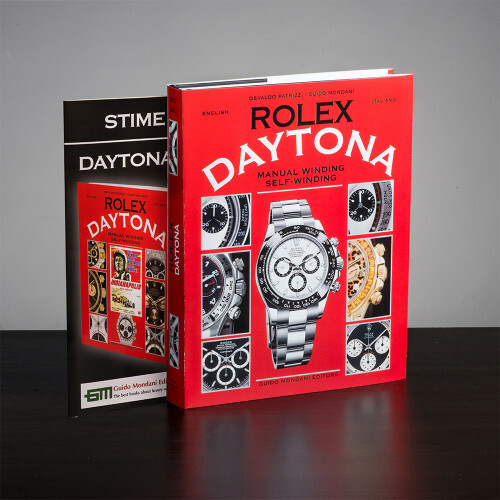 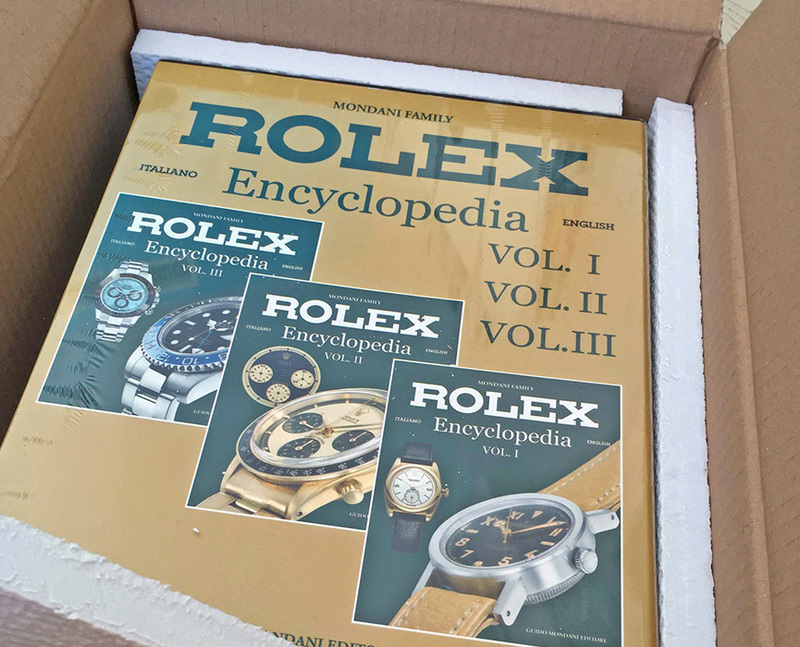 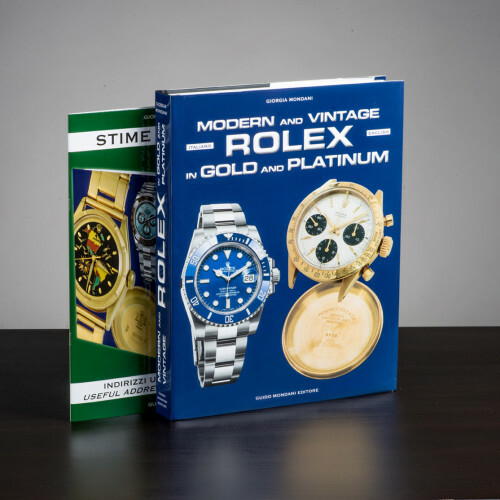 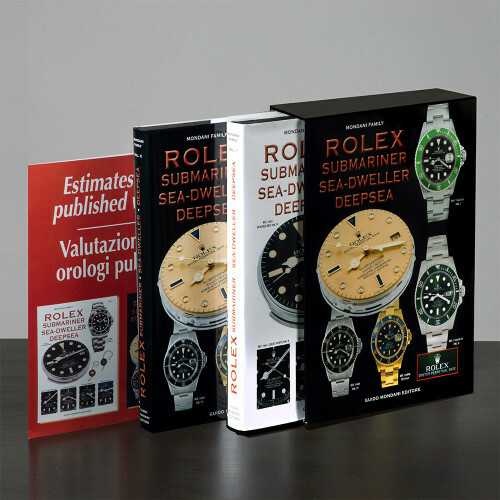 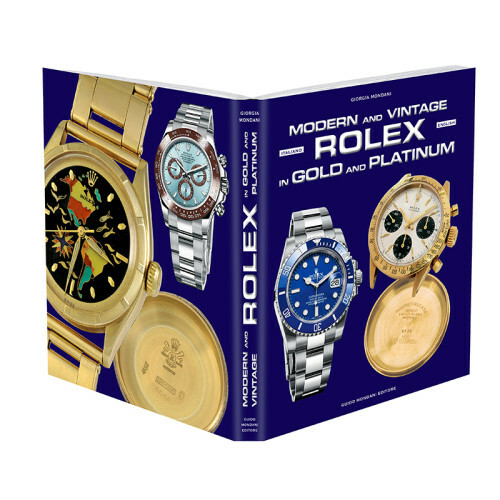 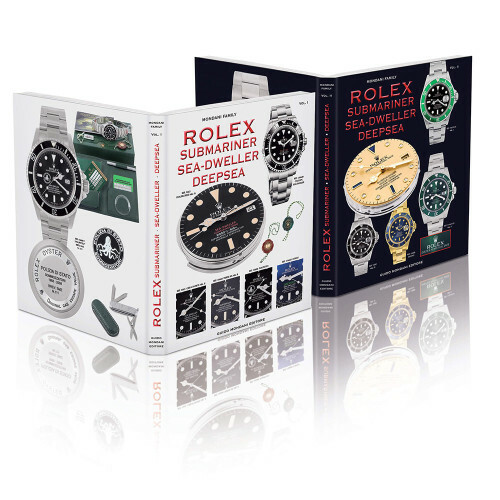 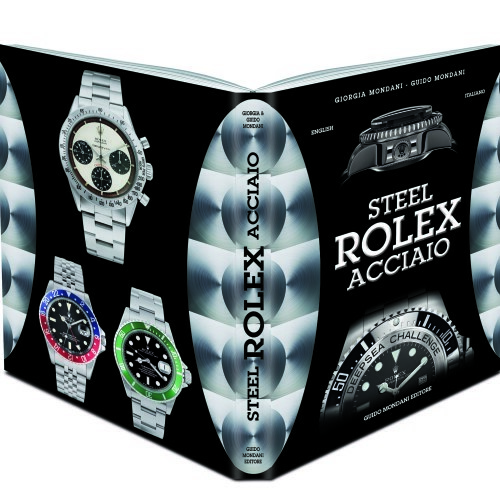 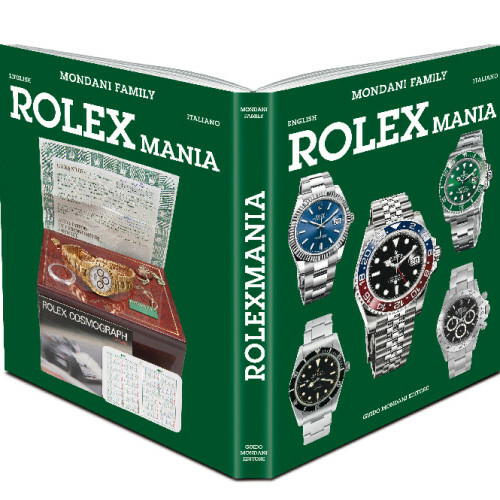 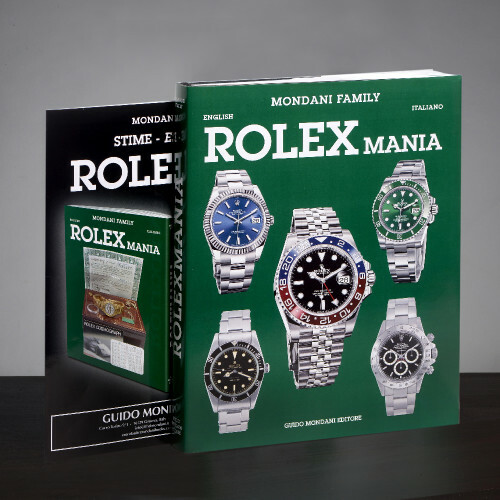 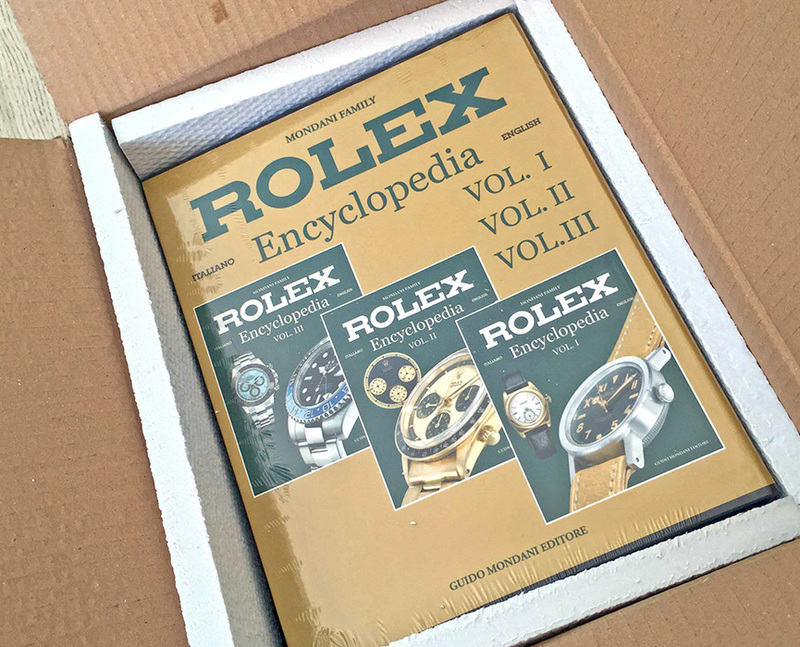 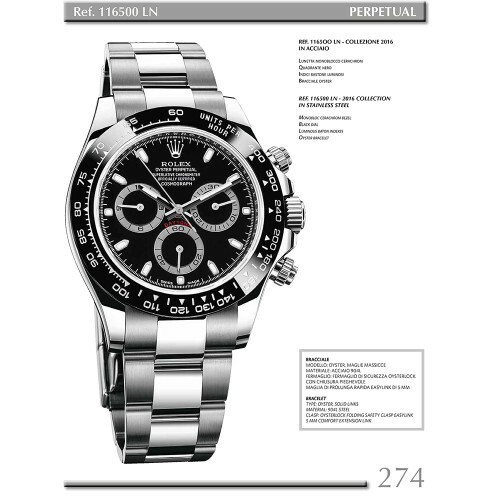 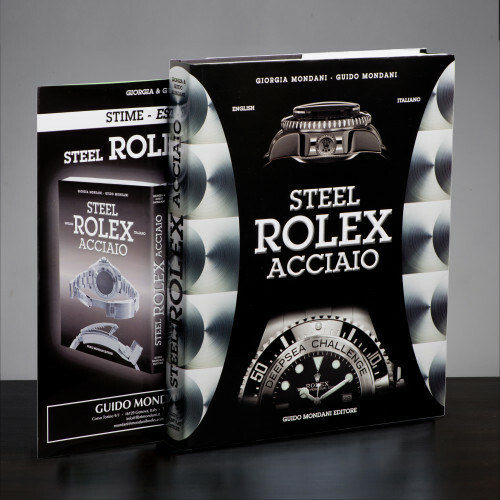 EVERY YEAR YOU’LL RECEIVE THE UPDATING OF THIS EDITION WITH THE LAST NEWS FROM ROLEX AND THE NEW ROLEX PRICELIST.